Whitney Mosby is a member of the creditors’ rights and financial institutions practice areas of Bingham Greenebaum Doll LLP. She focuses her practice primarily on the representation of creditors in workouts and restructurings, commercial litigation, bankruptcy cases and adversary proceedings. 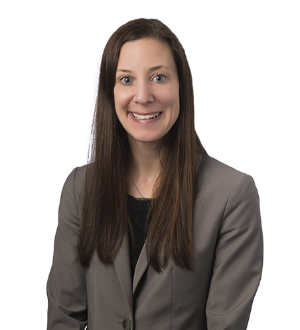 She has been selected for inclusion in the Rising Stars list from 2009 through 2012 by Indiana Super Lawyers® in the bankruptcy and creditors’ rights practice areas.